John ran Quest, a systemless multiform, as a Triptych at the Phenomenon roleplaying convention, Queen’s Birthday long weekend, 8-11 June 2007. Phenomenon was held at Daramalan College, Dickson, in sunny Canberra (jumpers essential). The myth wants you back. Being a deconstruction of sorts, of the games we play and why we play them. A seduction of heroes. It began with a wild rush of adrenalin and almost-forgotten laughter. It became something more. In the game, you find communion. In the game, you believe in who you are. In the Quest, five friends and strangers find exhilaration and purpose for their disordered lives. 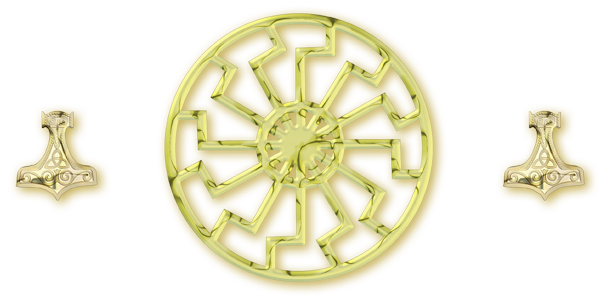 Then, with the Tournament of Nations, the game offer even more: the chance of wealth and fame. and whispers of a new nation. 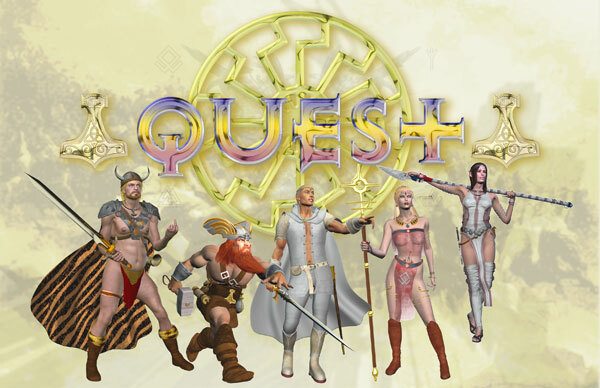 Quest — it’s every game you’ve ever played. Quest — create who you are. Quest — for five everyday disasters. Genre/setting: Fantasy roleplay/personal and political intrigue. Rating: R (coarse language, sexual and racial vilification, adult concepts). This is not a dungeon crawl! Boring city, boring marriage, boring life. Anke directs, controls, casually casts chaos in her wake. She is looking for diversion, for a new challenge. And something to hit. The good-times accountant: handsome, talented, hopelessly insecure. Philip has become so very, very good at hiding. His world is haunted by a deep, unvoiced doubt. Once upon a time, there was a cute little goth chick. She grew up, turned vampire, scratched at eyeballs for survival. This woman hated everyone, herself most of all. The Human Dicebag: +10 on anything with pepperoni. Wombat is an outsider, a watcher, a simple guy with simple needs. But there is danger in taking him for granted.